Beautiful Spring Violet Flowers Background. 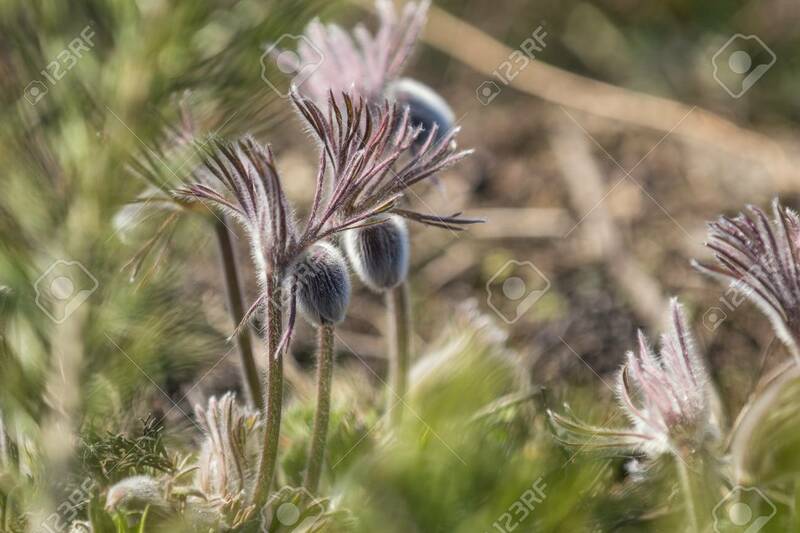 Eastern Pasqueflower,.. Stock Photo, Picture And Royalty Free Image. Image 107593814.